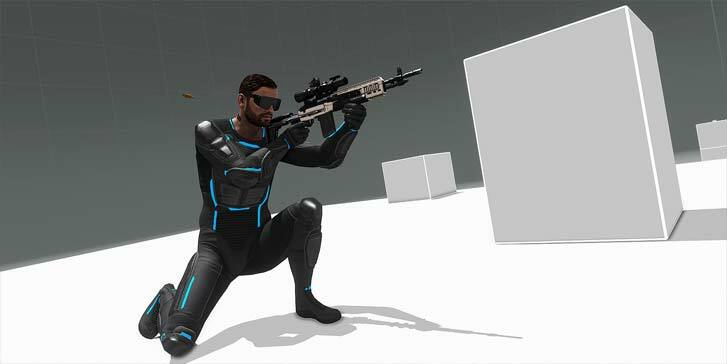 Use your new abilities and long range sharpshooting skills in a tense reconnaissance mission. 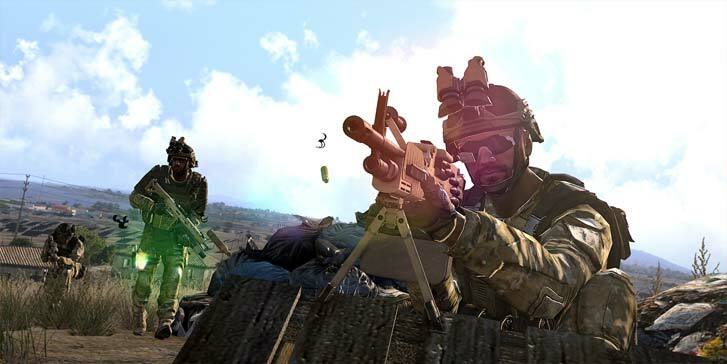 Combine movement and medium range shooting in three new Purple Courses of Fire. 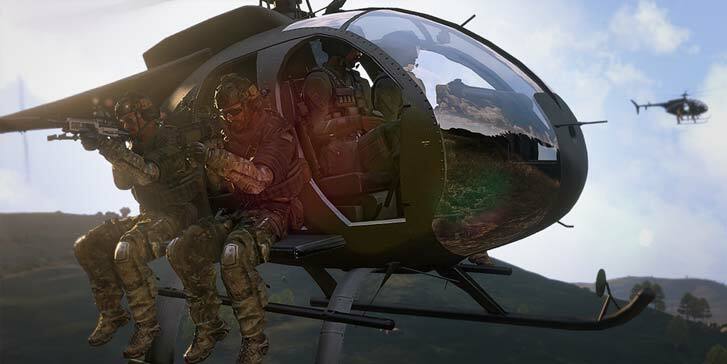 The AMS and Kahlia medium range scopes complement both new and existing weapons. 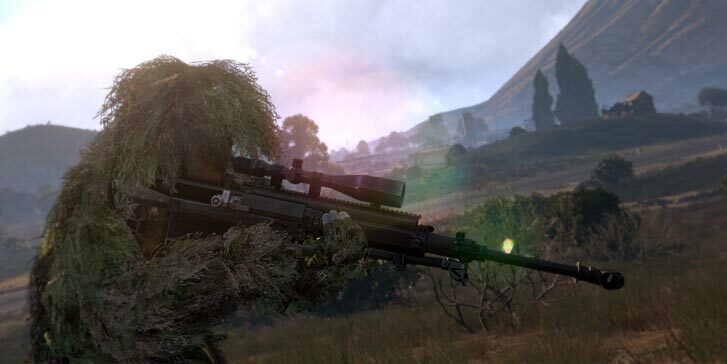 New ghillie suits for the NATO, CSAT, and AAF factions provide camouflage for various terrain types. 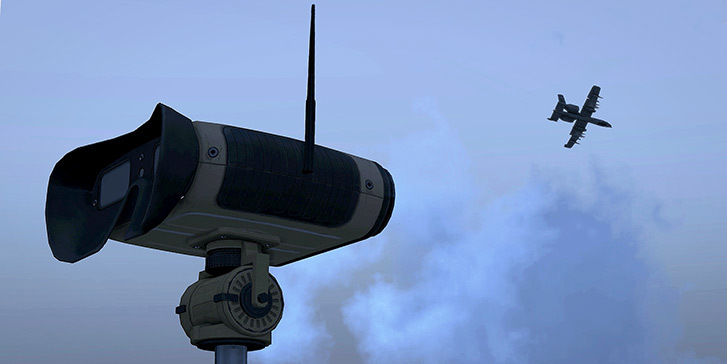 Two remotely-operated laser-designators can be used to spot and laser designate targets from afar. 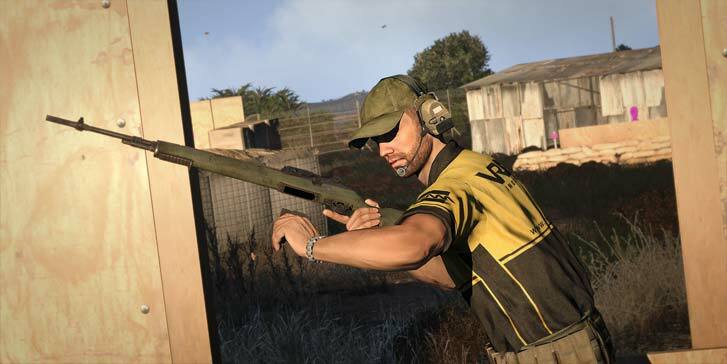 The Arma 3 Marksmen DLC is supported by a major Arma 3 platform update, which adds a wide variety of new content and features. 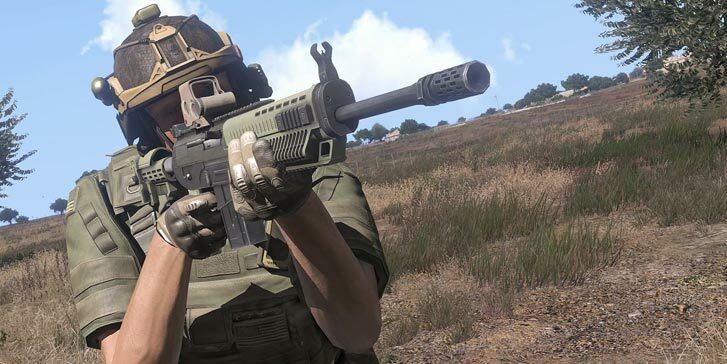 The platform update is free to all owners of Arma 3. 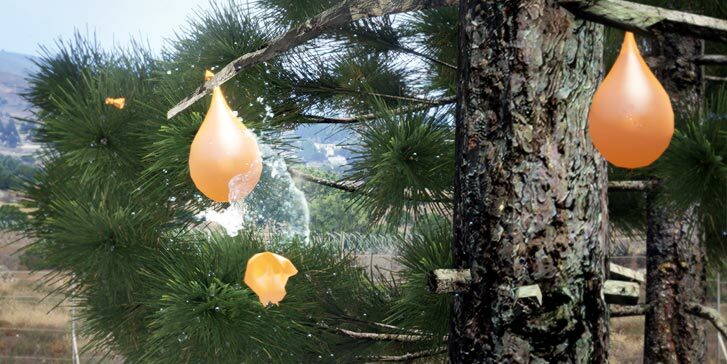 Benefit from a passive bonus to your accuracy while your weapon or arms are near any stable surface. 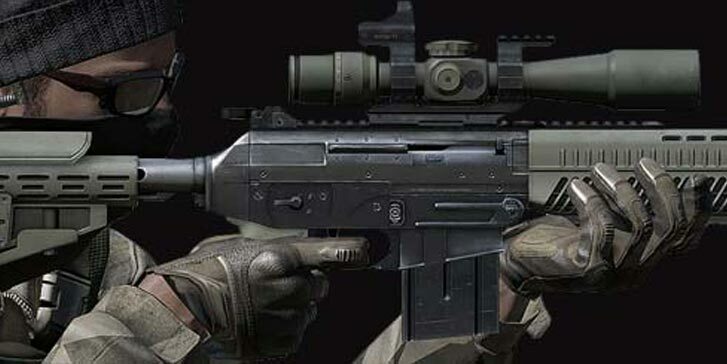 Deploy your weapon firmly using bipods for the greatest precision possible. Fire personal weapons with a greater feeling of power and authenticity. Observe Artificial Intelligence units suffer impaired combat efficiency when under fire. 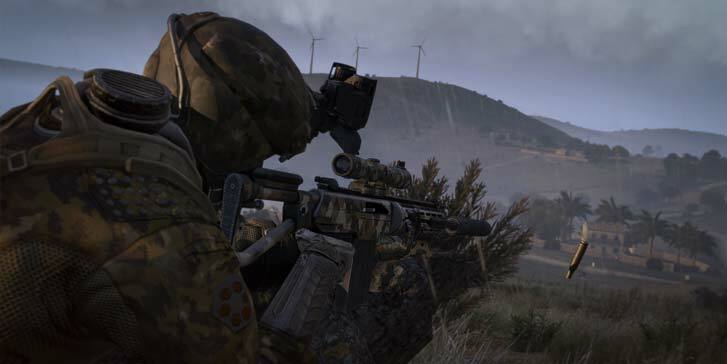 Be immersed by a richer combat sound scape in different surroundings, at a distance, and under incoming fire. 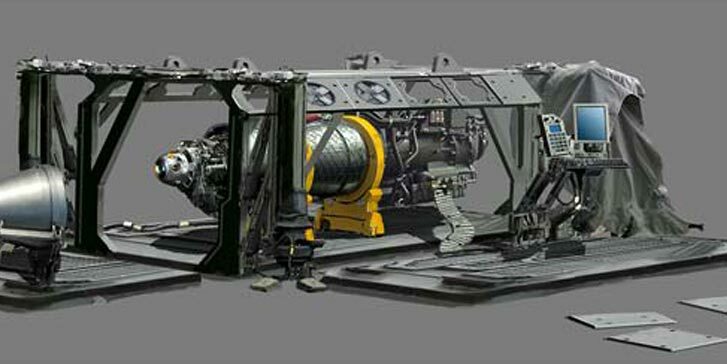 A team-based multiplayer mode, containing experimental gameplay features supporting teamwork, such as Dynamic Groups, Shared Objectives, and Revive. 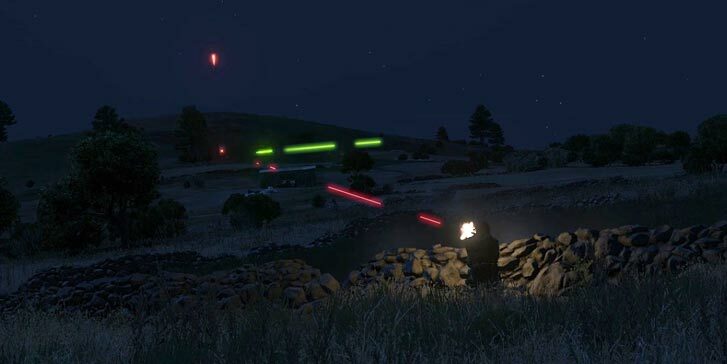 Experience the Firing From Vehicles feature in an actual combat scenario for both singleplayer and co-operative multiplayer. Three new courses to train up your Weapon Handling skill-set. 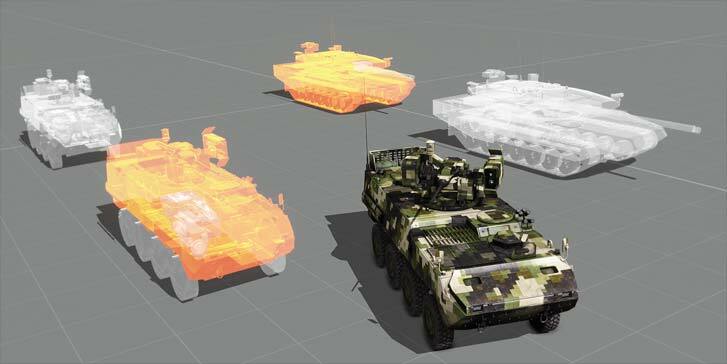 Examine and customize the extensive collection of vehicles in Arma 3. Three new heavy and grenadier vests designed specifically for improved explosive shielding and ballistic protection. 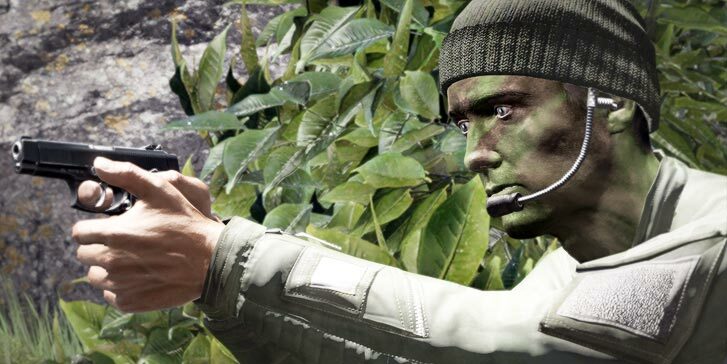 Nine new types of face paint to provide maximum concealment for soldiers.